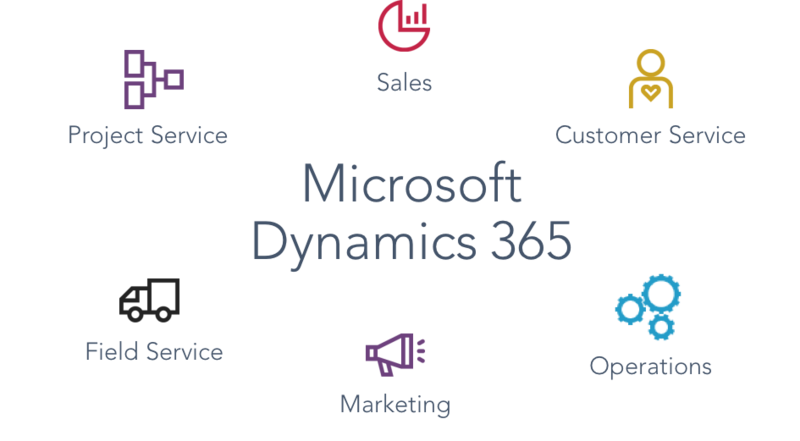 ​Please join us for our quarterly member meeting with catered lunch and great conversation around Microsoft Dynamics CRM/D365. Our guest speaker is Glen Wolinsky from Miller & Martin, who will present the following topic to functional and technical users alike. Please join us over your lunch break, we look forward to seeing you then!